When you have another human being growing in your pelvis, your body will pay the price. Chiropractic care from the beginning of pregnancy (or more importantly, before you get pregnant), may not only help with the aches and pains that come along with being pregnant but may actually help better prepare your body for birth. Women under chiropractic care (and I can vouch for this personally) tend to have easier, shorter and less complicated births. This is because their spine and pelvis is more balanced and aligned. When your pelvis is balanced, it eliminates postural stress. Therefore all the muscles and ligaments can relax, allowing the baby to assume an optimal position during pregnancy and birth. If there is no interference from the pelvis, the baby can move through the pelvis during birth as nature intended. So many people are under the impression that chiropractic can be dangerous during pregnancy. Unfortunately, it is a misconception that we adjust pregnant women the same way as regular chiropractic patients. This is not the case at all. Adjustments performed on pregnant women are very gentle, safe and effective. I have special pregnancy pillows and a special table to accommodate a growing belly. 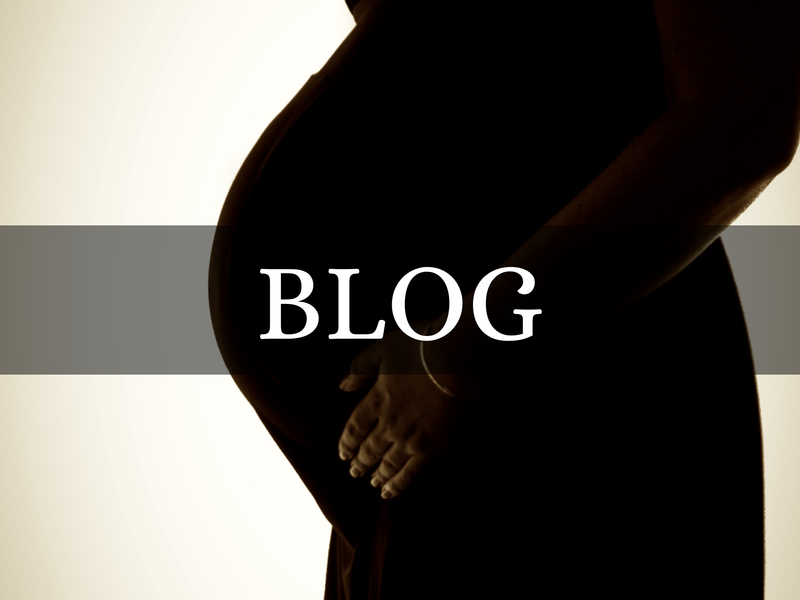 However, the most important part of pregnancy care that I have is…experience. Pregnancy care is something I do a lot of in my office and I love being a part of women’s pre-natal care. I get to be there for some patients from conception to birth! I do often get those moms that come in their last few weeks and of course they may be helped as well. I love working with the midwives in the area and often get referrals for mothers who have breech babies. This is when the baby is positioned bum or feet down instead of the normal vertex position (head down). Many people think that chiropractors turn the baby, this is actually incorrect. The Webster technique is what most chiropractors use to allow the baby to assume the vertex position (head down). It consists of an analysis of the mothers pelvis and then an adjustment (including relaxation of the round ligaments of the uterus). This is shown to reduce the nerve interference from the mothers spine and pelvis and decreases aberrant tension in the uterus. When this occurs, the baby often assumes the proper position for birth. I love adjusting pregnant mothers in my practice and feel so fulfilled if I can help a women to achieve her best birth possible! I realize how important pregnancy and birth is to women and I love being part of their journey.